Home Celebrities Soni Razdan on Kangana Ranaut: What is her agenda? 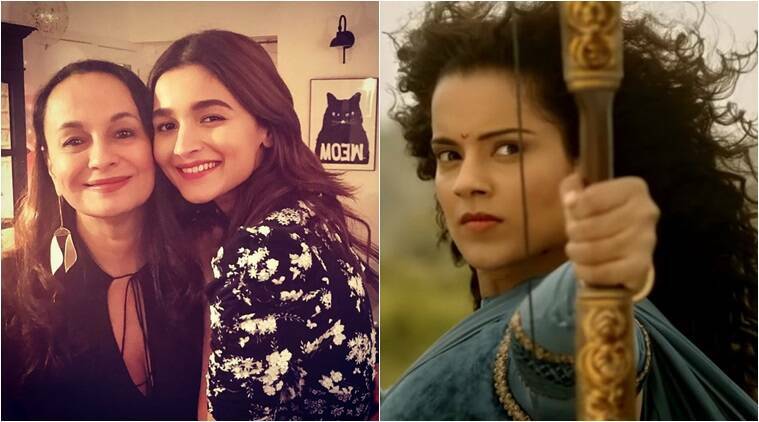 Things seem to have taken a drastic turn in the verbal spat involving leading female actors Kangana Ranaut and Alia Bhatt. Kangana, who is known to speak her mind, on multiple occasions had called out Alia for not promoting her movie and even slammed the Raazi actor when she claimed in an interview that she was apolitical. The Manikarnika actor also did not hesitate to call Alia a mediocre performer. And now, Alias mother Soni Razdan has joined the heated exchange. On Tuesday night, Soni took to Twitter and lambasted Kangana for harbouring a secret agenda against the family of a man who had given the actor a break in Bollywood. Mahesh Bhatt had launched Kangana in 2006s Gangster. During a media interaction recently, Kangana Ranaut had called Alia Bhatts performance in Gully Boy mediocre. A Long Beach hotel workers union submitted 46,000 signatures to the city clerk Tuesday for a ballot ..
Pirates of the Caribbean might be getting a reboot. Yes, you read that right—a reboot. For a series ..